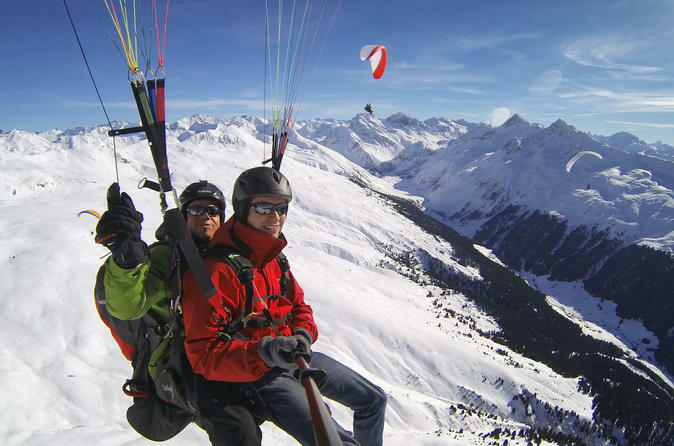 Take off, soar and enjoy breathtaking views of the Swiss Alps. Experience the fascination of flying during a paragliding tandem flight with pilots of Air-Davos Paragliding. This thrilling outdoor activity guarantees unforgettable moments. 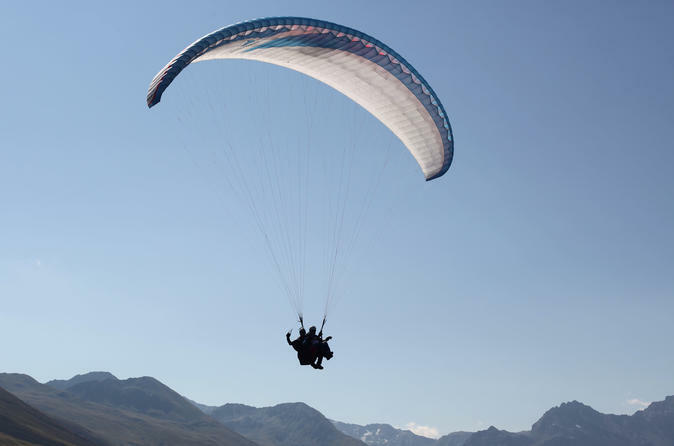 Enjoy your personal and individual paragliding flight in the Swiss Alps with a professional paragliding team. Make your trip to Davos Klosters, a unique and unforgettable place with the breathtaking scenery and the freedom to enjoy an incredible moment of your life.